Home News Coffee Morning: Who is the ace of space? 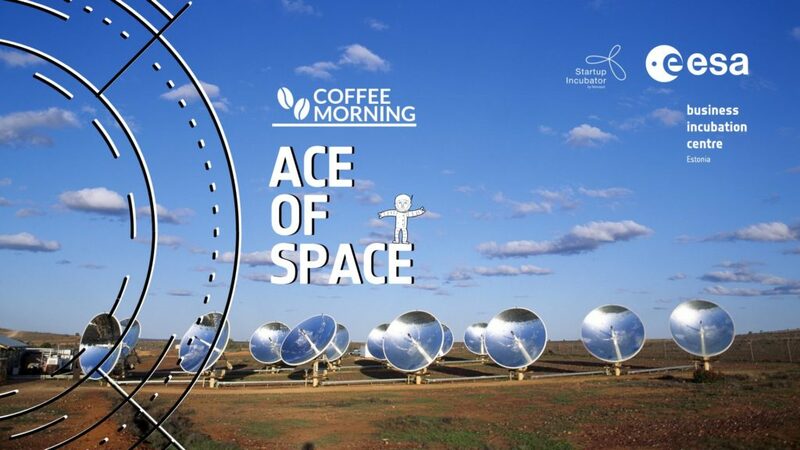 Coffee Morning: Who is the ace of space? Join us at Tehnopol Startup Incubator’s Coffee Morning for an out-of-this-world session! We will dive in to the world of space tech. How can satellites save lives? Are there any Estonian astronauts? Who are the most promising tech startups in Estonia and the region? An example of recent global success stories is Sille – a space-based infrastructure deformation monitoring system that allows organisations and companies around the world send out early disaster-warnings and keep citizens safer. Next to that, Jaan Praks from Aalto University will travel overseas (sadly, by ferry) to talk about new satellites, new services and new science around it. 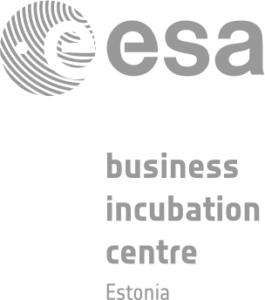 For future talents and innovative ideas, Martin Goroško from Tehnopol Startup Incubator will introduce the ESA – European Space Agency‘s Business Incubator programme that gives out 50 000€ grants. Thanks to this, there are already three space-tech startups in Tehnopol campus – and we’re glad to call the campus a cosmically good center. Good coffee guaranteed for future astronauts and idea champions but make sure to register via Eventbrite: https://tehnopol-spacemorning.eventbrite.com.